Creative Director. Hair Replacement Expert. As Creative Director of Signature Hair Studio and founder of Spoiled Crowns Hair Replacement, I believe that everyone has there own sense of style and that every style does not fit everyone. I create custom styles for each client based on lifestyle, personality and facial structure. I encourage each woman to own her own sense of style which makes her unique and makes it signature. ***Prices are subject to change based on length, density and texture. ***Consultation required on all hair extension services. A 50% non-refundable deposit required upon booking appointment. 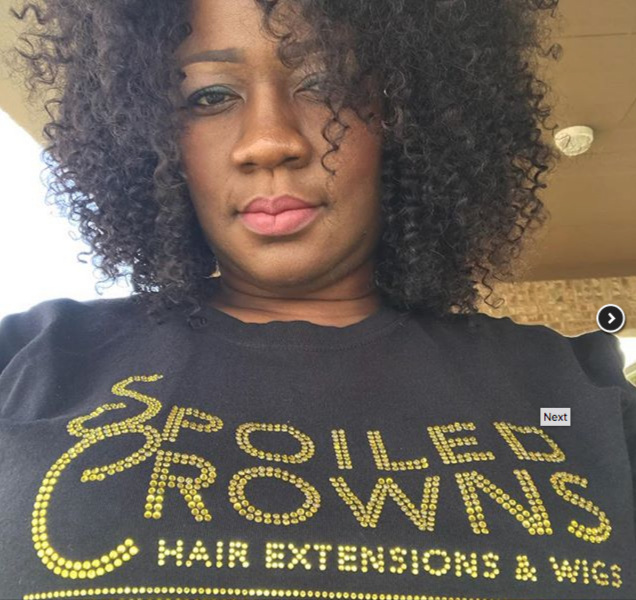 Spoiled Crowns is your one-stop-shop hair for all your hair extensions, wigs and hair replacement needs. 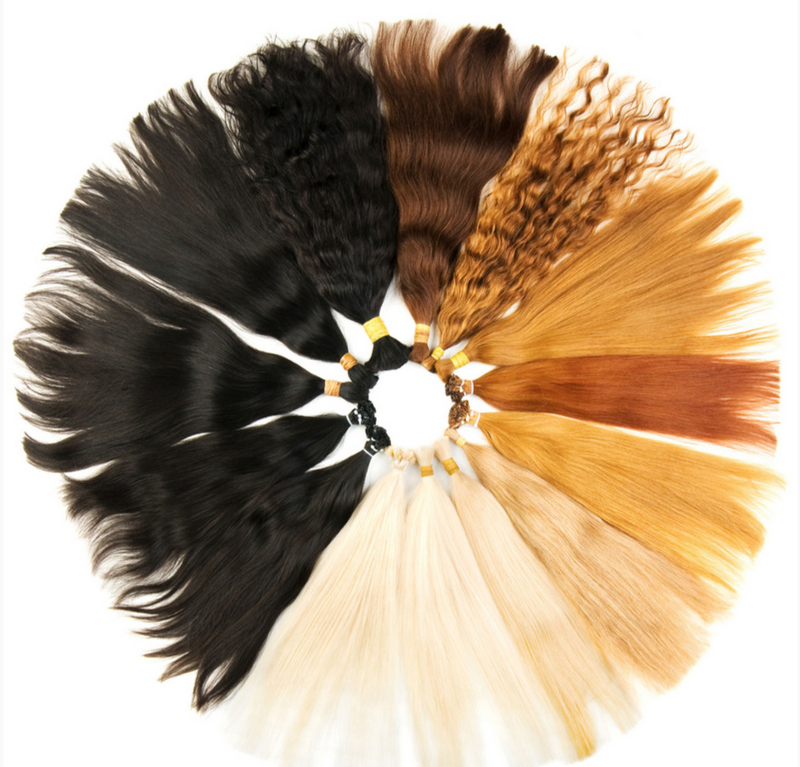 Our ultimate goal is to 'spoil your crown by providing the best hair on the market, custom wigs and hair replacement units best suited for your style and personality. If you don’t know which product or service you need, we will take the time to conduct an in-depth analysis to identify a solution best suited for you. Book a consultation appointment today!